One of the best organic pest control techniques involves making your property an ideal environment for beneficial bugs. You can start by creating a pollinator-friendly garden. Many pollinator gardens contain plants that attract other “good guys” to your area. You want three types of good guys in your garden. The first is the pollinators. They won’t do much for pest control since many are gentle giants, but they do promote the success of your food crops. The second is the predators. These are the ones that take care of all the troublesome bugs. The third is the parasites. Yes, some parasites are good. These guys take care of pests by using the bad guys as an incubator for their young. 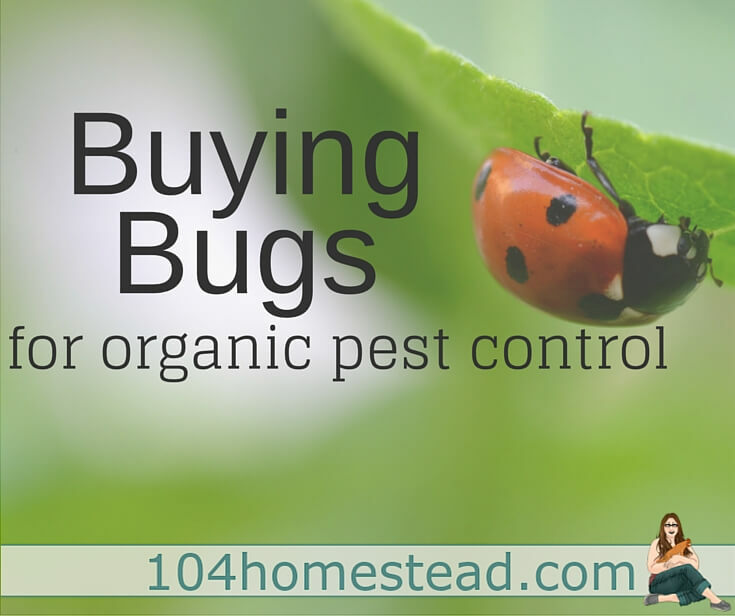 Having all three will help you build a natural system of organic pest control. The first place to start when you want beneficial bugs to come home to your yard is to stop killing them. Yeah, even those organic pesticides and organic pest control methods kill good guys. If you sprinkle or spray, chances are the good are going away with the bad. Resist the temptation to use pesticides unless the pests have taken over. Even then, organic is best and less is more. The second thing you’ll want to do is set the mood for the beneficial bugs with a wide variety of native plants. Having an eco-friendly yard involves planting these native plants throughout your property. You’ll also want to provide hiding spaces and homes for the creepy crawlies. Examples include logs and piles of rocks. With a creative eye, you can make these things look ornamental in the yard. Just doing these two things will increase the odds of beneficial bugs moving in and staying around. Sometimes you need to get a “family” of bugs established and treat them well from that point on. Green Lacewing larvae are very active and can kill up to six hundred aphids while in their larval stage, which lasts from two to four weeks. The larvae are a natural enemy of aphids but also feed on other garden pests including spider mites, thrips, whiteflies, eggs of leafhoppers, moths, leaf miners, small caterpillars, beetle larvae, and the tobacco budworm. The only drawback is that they can bite. Thankfully they are nocturnal and tend to stay close to their food source, so unless you make a habit of wandering your garden late at night, you should be hunky-dory. Ladybugs and Lady Beetles are not the same things. Lady Beetles come from Asia and are not native. Ladybugs are general predators that feed on a variety of slow-moving insects including aphids, moth eggs, mites, scales, thrips, leafhoppers, mealybugs, chinch bugs, asparagus beetle larvae, whitefly, and other slow-moving insects. They are a must-have for organic pest control. These guys aren’t going to provide organic pest control, but they will help your gardens grow. These are friendly bees that won’t bother people in the slightest. Houses are available and if you’re lucky, some local Mason Bees might move in. If they don’t, Mason Bees are also available for purchase. Mason Bees are only shipped during the winter months (November thru March) when they are dormant. Purchase East Coast Mason Bees (Osmia lignaria lignaria) or Purchase West Coast Mason Bees (Osmia lignaria propinqua) See more about buying Mason Bees responsibly. Parasitic Nematodes are microscopic organisms that live underground. 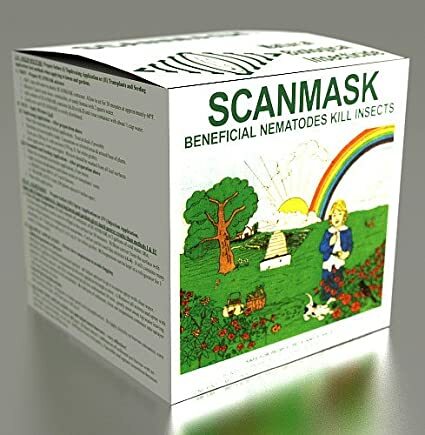 They will seek out and destroy a wide variety of soil dwelling and wood boring insects including Japanese beetles, cut worms, wire worms, weevils, white grubs, fungus gnat larvae, flea larvae, and subterranean termites. They enter the body cavities of bad bugs and release bacteria that kill the pest. They are completely safe for people, pets, and the environment. Praying Mantis are the most aggressive of the beneficial bugs. If you are buying your bugs online, order only Praying Mantis and no other (as the Praying Mantis will eat any others). The major reason to consider Praying Mantis is that they tend to stay put and they are hardy in the most extreme conditions. Of course, getting local bugs to come to you is obviously the best way to go. Check with gardening friends to see if they have some of these beneficial bugs hanging around their homes. If they do, maybe they will offer you some to get you started. Happy organic gardening! Any organic pest control that will take care of earwigs?? These beasts decimate a lot of my ornamental flowers. Granted, they revive after several weeks, but they look awful for awhile. Earwigs are great at killing off slugs, snails, and other slow-moving pests, but I’m with you. I want them gone. They happen to be the only bug that really freaks me out (especially when they scatter out of the mower when I start it). Diatomaceous Earth is good at stopping them in their tracks or you can collect them in rolled up newspapers left out overnight and dispose of them the following day. Be warned, the newspaper trick works well and you will find more than you may have expected in there when you go to dispose of them. 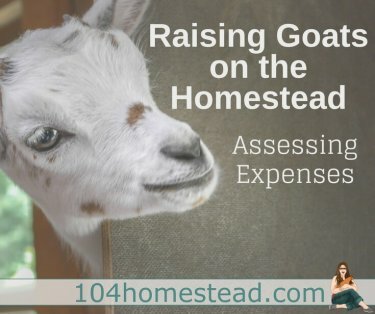 This is great information – years ago I was a florist where the company also had a nursery. They stored lady bugs in our cooler and I was completely freaked out at the concept until they showed me the process. It was pretty awesome! Thankfully where I live we have so many of these beneficial bugs. Just had to pull a praying mantis out of my chickens reach. The garden is a bust this year with all the rain, but I’m definitely saving this for next year. Thanks for this great resource!